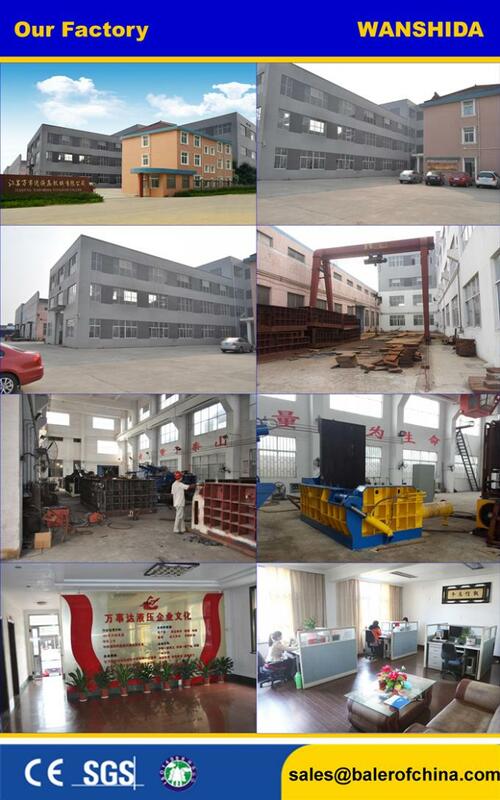 This Y83-2500 china scrap metal briquetting presses is mainly applied in the aluminum alloy section plant, steel casting foundry, aluminum casting factory, copper casting plant, etc. It compresses the waste metal into briquette for melting again instead of the scrap steel, pig iron, aluminum ingot and waste copper. 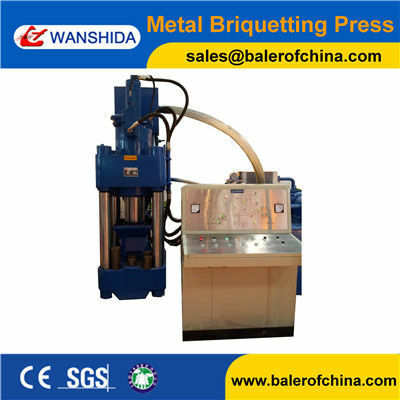 This machine reduces the melting loss of materials, significantly increasing the utilization of waste metal. 2. 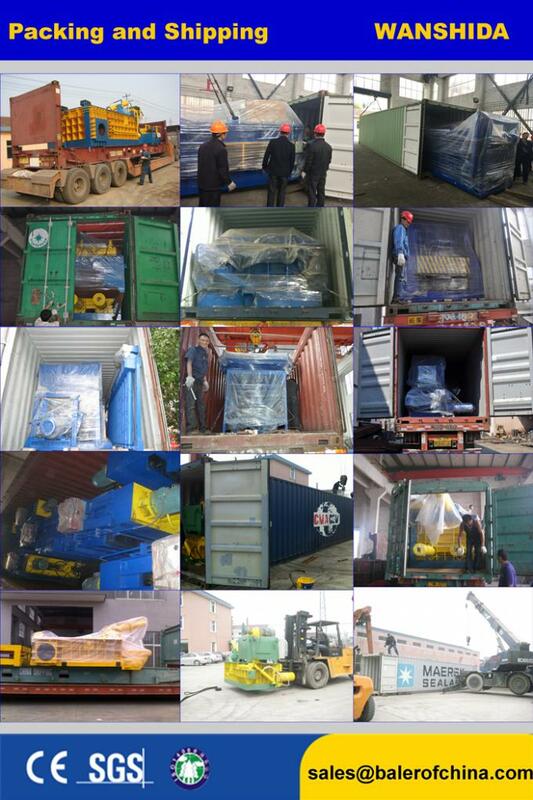 Application: Y83-2500 Scrap Briquetting Press is applied to compress sawdust of steel, iron, aluminum & brass into blocks of high density to reduce burning loss in smelting, to make recycling & smelting easy and convenient. This machine is especially useful in casting plants substituting iron sawdust for cast iron as raw materials. 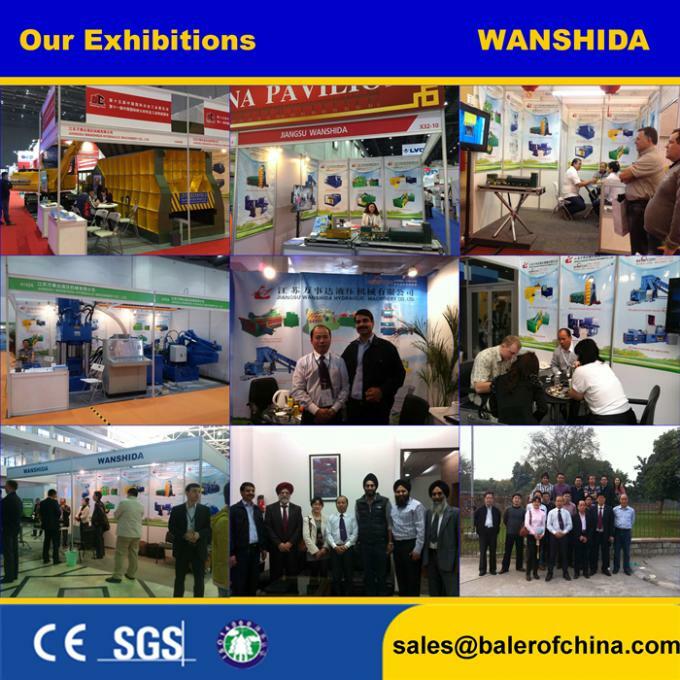 Hydraulic drive, operation stable, no vibration, safe & reliable.